Red 8 Roofing are proud to announce our latest project. 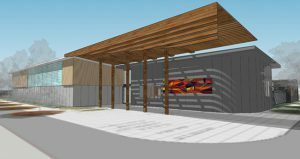 Working with the community, for the community, Red 8 Roofing are using new timber technology to design and create roofing solutions for the Jordan Springs Community Hub. The hub will equip Jordan Springs with a state-of-the art facility to bring together local business and community groups. Penrith Mayor, Karen McKeown, said the new addition to Jordan Springs will be a great asset to the community. 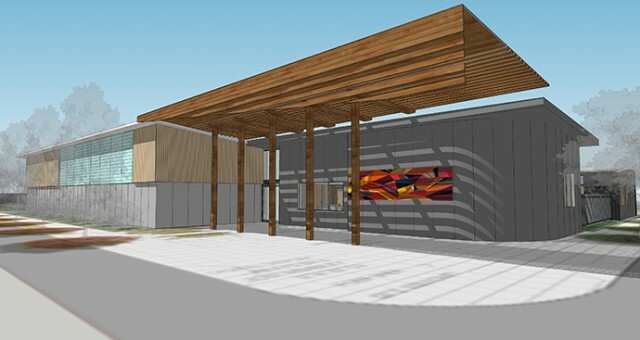 “The proposed Jordan Springs Community Resource Hub will be highly welcomed as a space for everybody to come together to connect, learn and grow,” she said. Stay tuned for updates on this inventive and unique project!